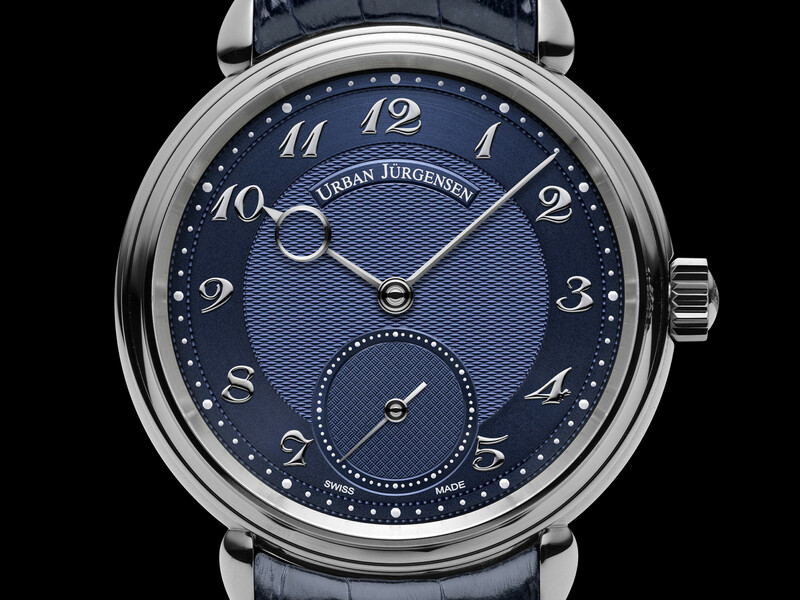 Urban Jürgensen has created a limited edition version of its 1140 PT L with a blue dial in a run of just 30 pieces. The model has many of the features of the Jurgensen 1745 collection including Urban Jϋrgensen hand-made hour and minute hands, a guilloché dial, white gold appliques and the in-house hand-wound P4 movement. The white gold Urban Jürgensen hands are cut from solid white gold and manually finished by hand to ensure a the correct shape and fit. 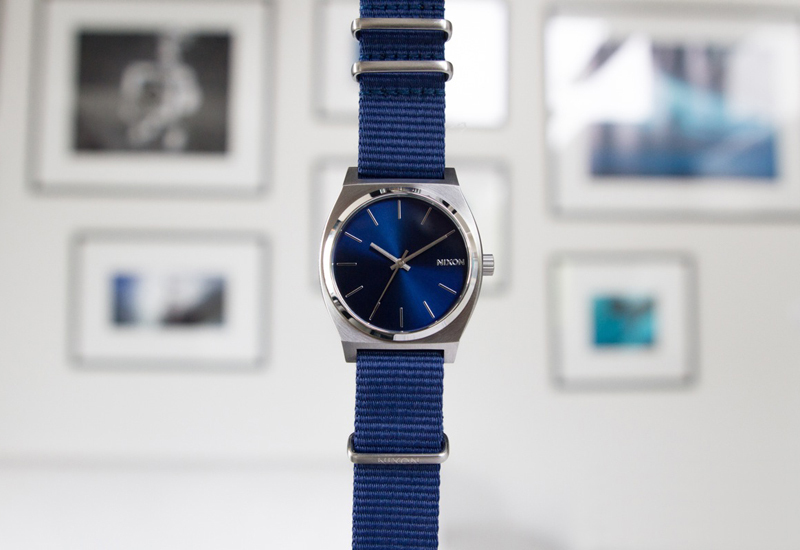 The watch has a contemporary 40mm classical case design in platinum with teardrop shaped lugs and stepped bezel. Urban Jürgensen considers itself a master of guilloché dials. 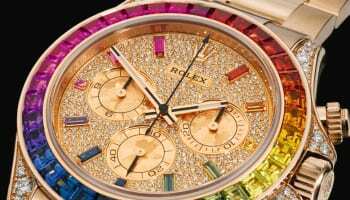 In the new model each dial requires up to 700 operations and takes two full days of hand work to complete on a guilloché lathe. 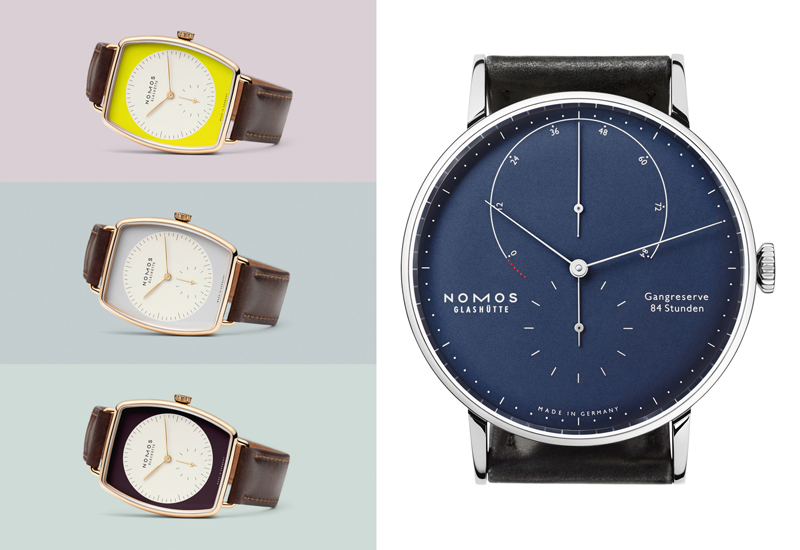 Only then can the Urban Jurgensen blue, and indexes and logo are applied. The Urban Jürgensen numerals cannot be stamped out. They are cut in several cutting processes from a solid gold sheet to arrive at the final shape, followed by a delicate polishing process finished by hand to arrive at the fine “bombé” pillow shaped profile. 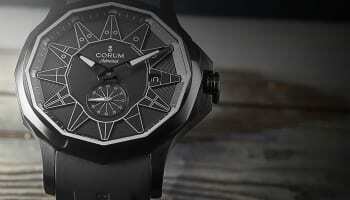 And because they are so fine in the details, no two sets on two dials are identical.